Omega-3 fatty acids are hailed by nutritionists and scientists as “liquid gold” for our health – but why are many of us not making them a part of our daily diet? “Simply put, many people don’t like the fishy taste”, says Dr. Marc Surette, professor at Université de Moncton and NB Innovation Research Chair in Biosciences. Fish are the predominant source of omega-3 fatty acids, but the taste isn’t the only problem. Producers of omega-3-rich foods and nutritional supplements are having trouble meeting demand, raising concerns for the sustainability of our fisheries – the primary source of our omega-3 fatty acids. Dr. Surette is working with companies to develop plant sources of omega-3 fatty acids, which not only will address the sustainability issue but also address the common concern that fish contain potentially harmful amounts of heavy metals. Developing an agriculture-based supply of the precious fatty acids would flood the market with a sustainable source, allowing industry to meet market demand and experiment more broadly with other applications for these oils for human nutrition, pet foods, aquaculture fish feed, and much more. Some say routine consumption of omega-3 fatty acids can lower blood pressure, treat depression, and even cure cancer, but the jury is still out on some of these claims. Meanwhile, Dr. Surette and the research community agree that omega-3 fatty acids play a major role in decreasing one’s chance of developing cardiovascular diseases, the #1 cause of death in developed countries. “If we split the Canadian population into four equal groups where the first group consumes fish oil daily and the fourth consumes none, the fourth group is nearly four times as likely to die from cardiovascular diseases as the first”. Dr. Surette says a new plant source of omega-3 fatty acids could have the same cardiovascular health benefits as its fishy counterpart. “The inputs are slightly different, but the user should reap the same health benefits.” Luckily, the source in questions, a super-plant called the Ahiflower, grows very well in the Atlantic climate. Our cool nights and mild days are an environmental sweet spot for the flower. 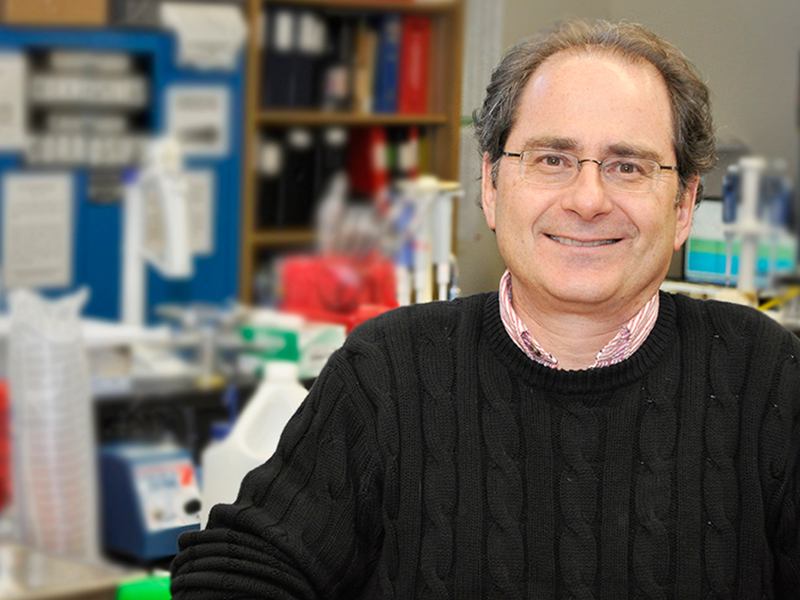 As the New Brunswick Innovation Research Chair in Biosciences, Dr. Surette, a professor of biochemistry and chemistry, is looking to utilize his expertise and that of his lab to partner with companies to develop new natural health products for emerging industries. He is hoping industry and new emerging companies will seek his lab’s expertise to develop their own natural health products. “We want the community to be aware of our lab’s expertise in evaluating oils, understanding formulations, conducting health impact studies, and understanding how different supplements affect human and animal metabolism so that they can discover value in their by-products or develop novel products or new applications.” The market is growing for human nutritional supplements and animal feed rich in fatty acids, and Dr. Surette is helping the region become poised to act on these trends.